Need catchy, visually appealing marketing solutions for your company? We are very gifted designers of striking print materials. We like to design nice things. Our first love is designing top-of-the-line websites but we are surprisingly good at creating all kinds of marketing materials of just about every shape and size. 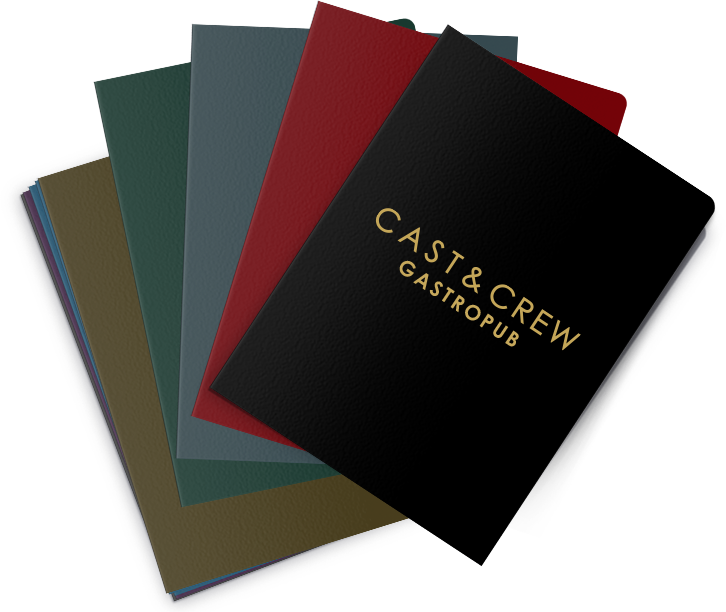 From brochures, flyers, business cards, stationery, trade-show booths, you name it… we are always up for making nice things you can hold! We have a great relationship with our local printing company (who happen to share a building with us) so we are occasionally able to work miracles on short notice jobs and tight deadlines.